Nothing under 500 pounds in Seychelles. An all-inland clubs interprovincial. And marlin comps all-round. These are all the dates, contacts and venues for all biggest offshore and boat fishing competitions to be aware of in March 2019. 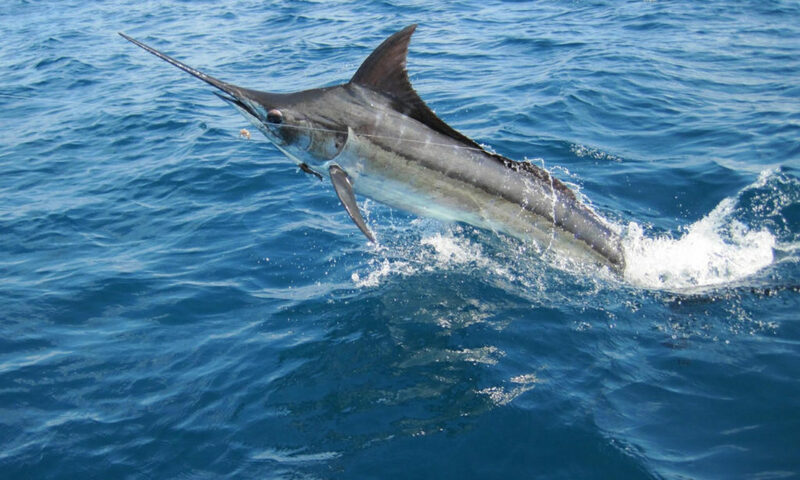 Big prize money and exclusively marlin weighing over 500 pounds (that about 230kg and up) is the name of the game in this international competition. It’s hosted in Seychelles, but you don’t have to physically go there to compete. 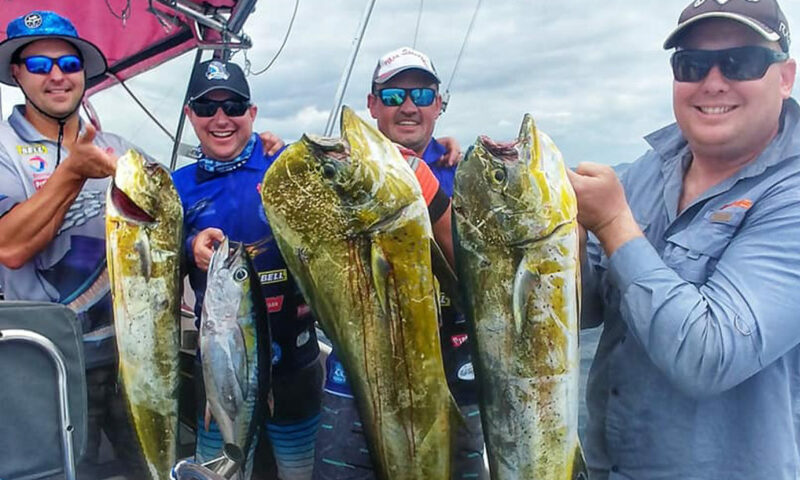 Anyone can take part, as long as you fish in demarcated zones inside the Indian Ocean (Including South Africa, North and South Australia and the Arabian Gulf and the Red Sea). You can fish in local time and just call in your catches. It’s a super exciting way to run an international comp. Discover the first-ever Indian Ocean Marlin Cup. It’s all about bottom fish as PEDSAC hosts Round 4 of the Super 6 tournament. It’s open to all anglers and there are some cool prizes up for grabs. Best of all, entry is just R100 (R70 for club members and R30 for juniors). So, if you’re in PE at the time, check out PEDSAC’s Super 6. 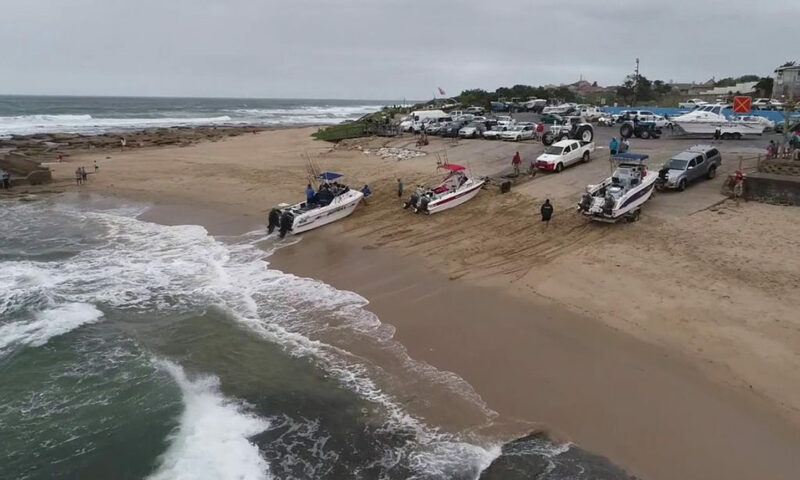 The clubs of Southern Gauteng Deep Sea Angling Association got to Shelly Beach (KZN) for the annual Rosebowl – their interclub deep sea fishing tournament. It’s a game- and billfish competition, with most guys going after marlin and sailfish. But a good catch of tuna has been known to tip the favour of a club very quickly, so be on your toes. Discover the annual SGDSAA Rosebowl. South Africa’s inland provincial teams meet in Sodwana this month for the All-Inland Interprovincials. 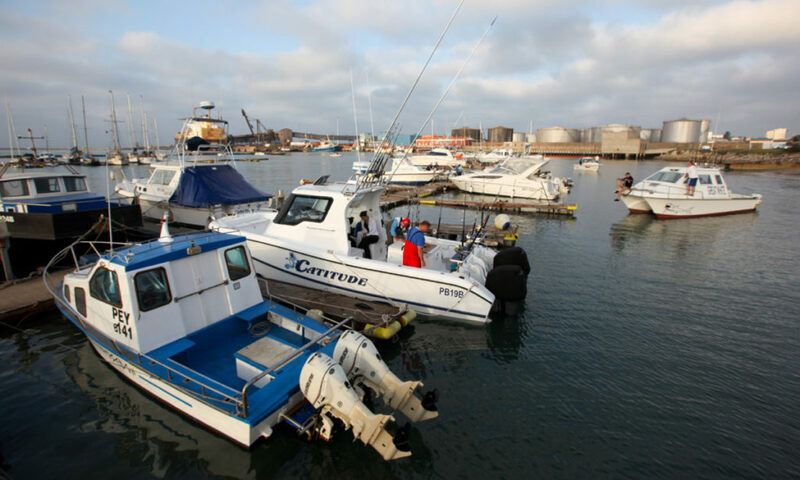 It’s hosted by the Mpumalanga Deep Sea Angling Association (MDSAA) this year, and it’s about catching the big game- and billfish. The provincial teams are usually joined by a few inland club teams for A simultaneous All-Inland Clubs comp. And, as always, the competition promotes tag and release of fish species. 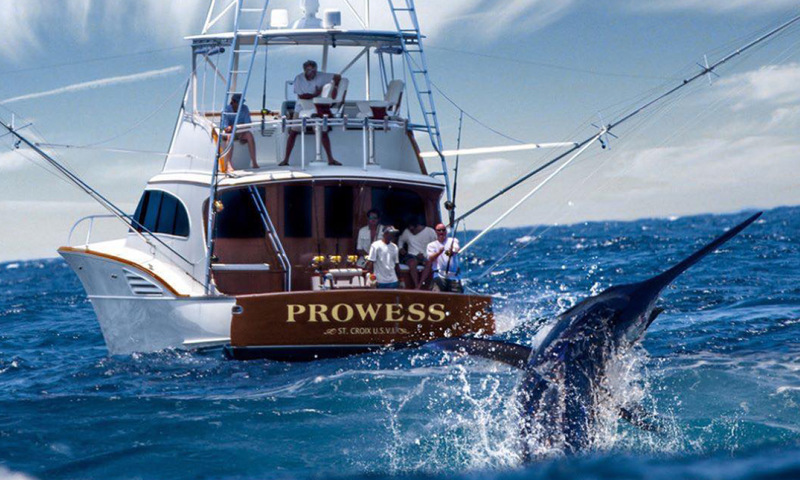 Although most guys gun for big billfish, the Legends tournament has some awards for game fish, too. It’s a very popular tournament this time of year, and the fishing takes place in the St Lucia Estuary. 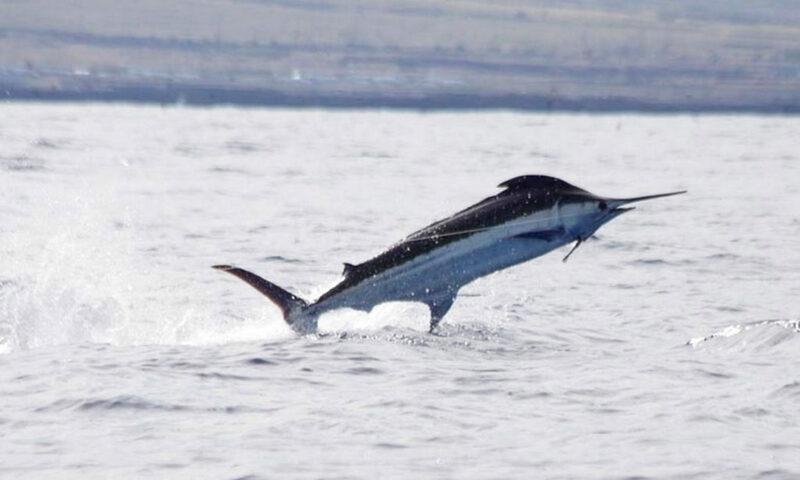 Another big marlin competition at the end of summer 2019. 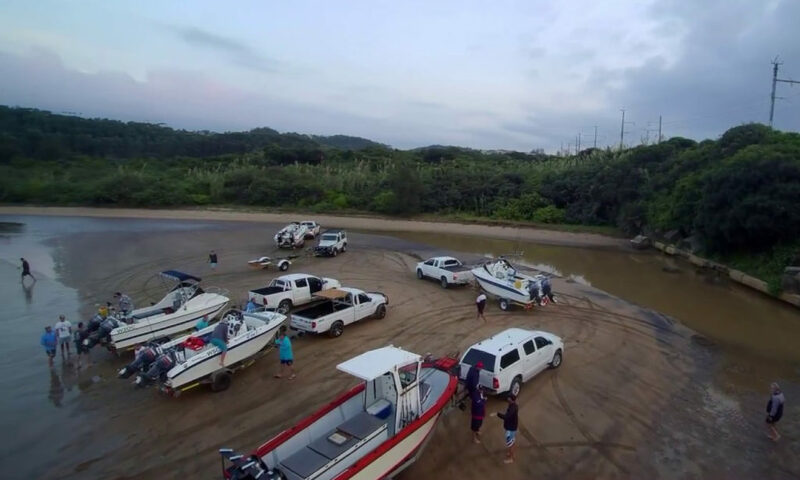 The SA Marlin Cup is hosted at Meerensee Boat Club in KZN. 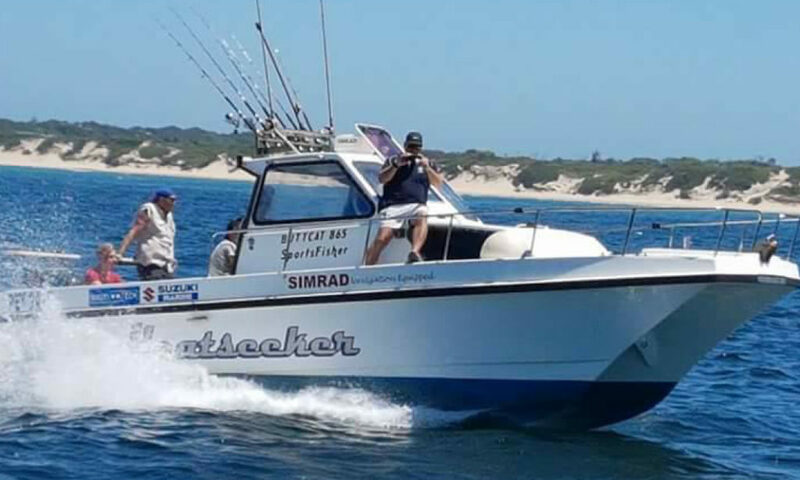 The club with the famous “chocolate water” and good fishing on Natal’s South Coast are hosting the regional interclub comp. It’s all about bottom fish as PEDSAC hosts Round 5 of the Super 6 tournament. It’s open to all anglers and there are some cool prizes up for grabs. Best of all, entry is just R100 (R70 for club members and R30 for juniors). So, if you’re in PE at the time, check out PEDSAC’s Super 6. All the big tournaments for 2019? See all the fishing competitions in April and fishing tournaments in May. Check out the collection of this year’s fishing competitions. Discover St Lucia Ski Boat Club. Remember you can get the latest in fishing equipment and boating tech from us. 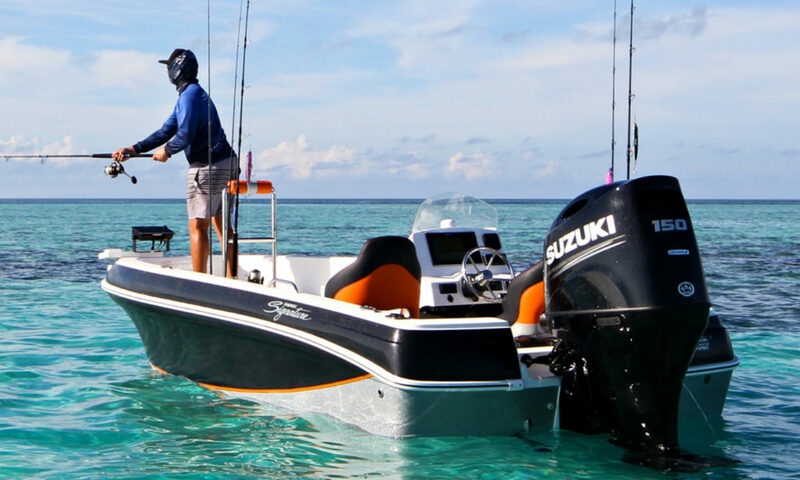 Also, see new boats for sale and go here to shop for new Suzuki outboards. To ensure you always get first dibs on the latest deals and be the first to know about new, events and special offers by joining our Facebook community and signing up for our newsletter. Need to refurbish, refit and revive your boat? Take a peek inside our award-winning Suzuki Marine workshop. For easy access on the go, add our site to your phone’s home screen and get all the latest boating, fishing and Suzuki Marine news instantly.